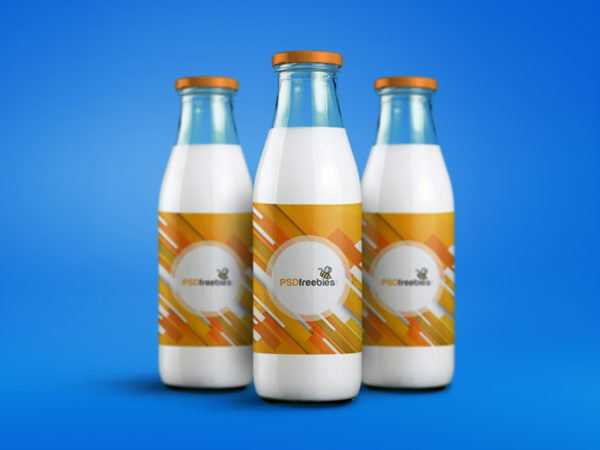 Download Free Milk Bottle Label Mockup. 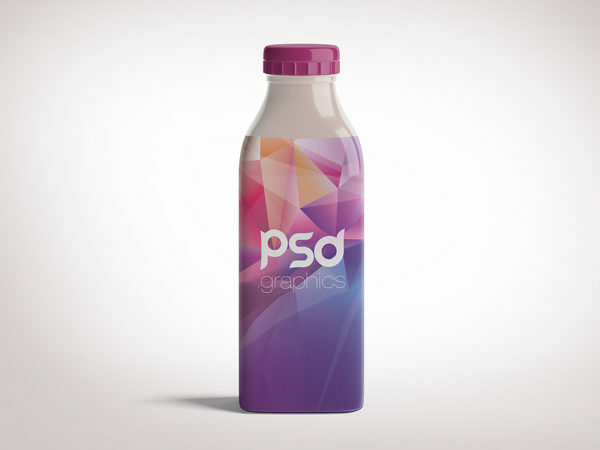 This Milk Bottle Label Mockup allows you to showcase your label designs in style. You can change the color of bottle and background using of smart object. 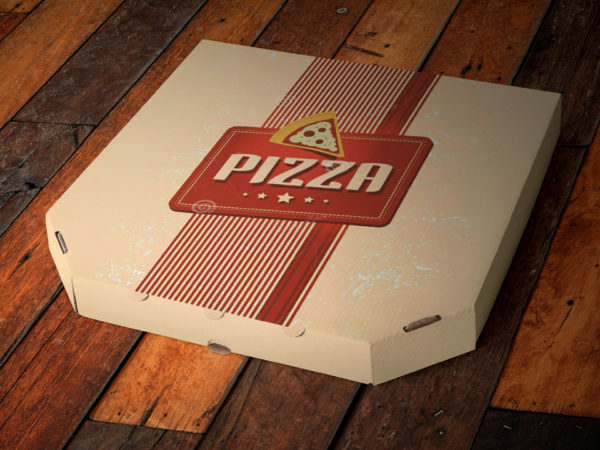 Download Free Beer Pint Bottle Mockup. 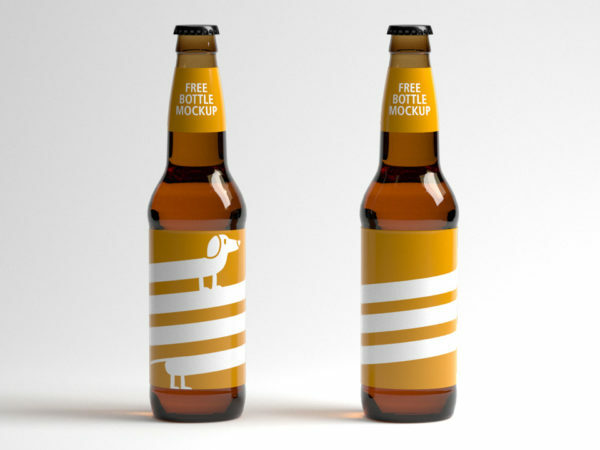 Use this Beer Pint Bottle Mockup to showcase your front and back editable beer pint labels. 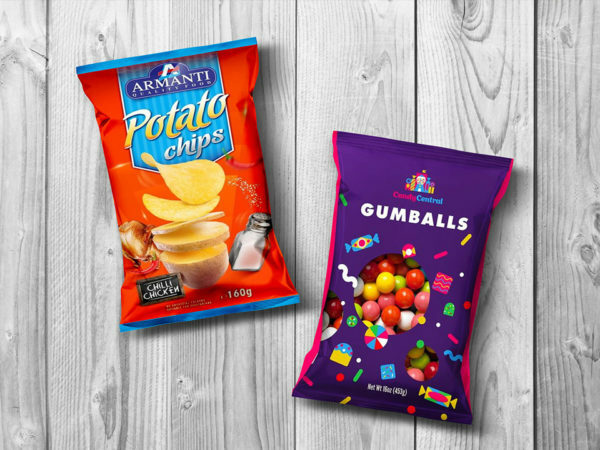 You can change background color as well as bottle color according to your design. 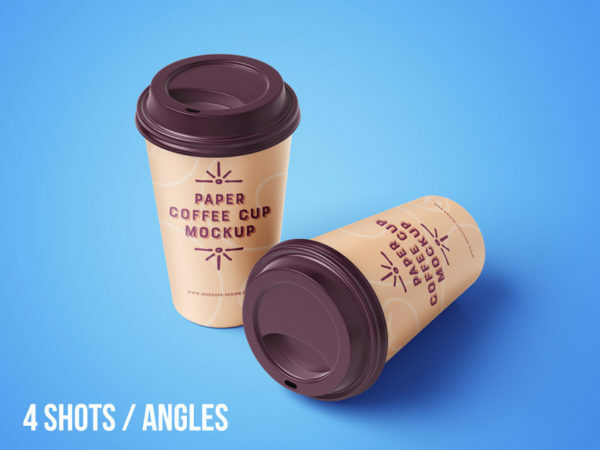 This free mockup comes with a smart layer to drag and drop your design. 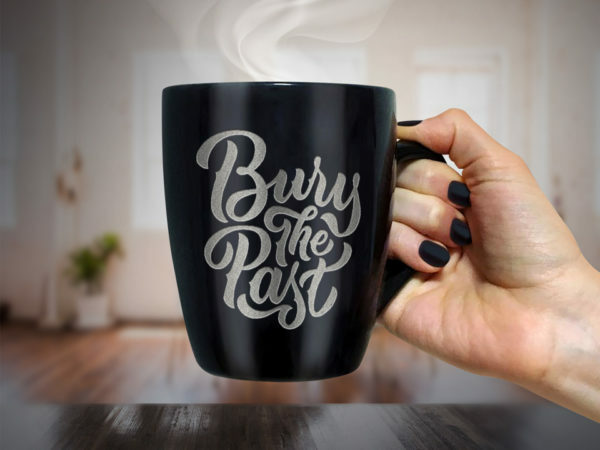 Awesome work done by Marcin Jarka. 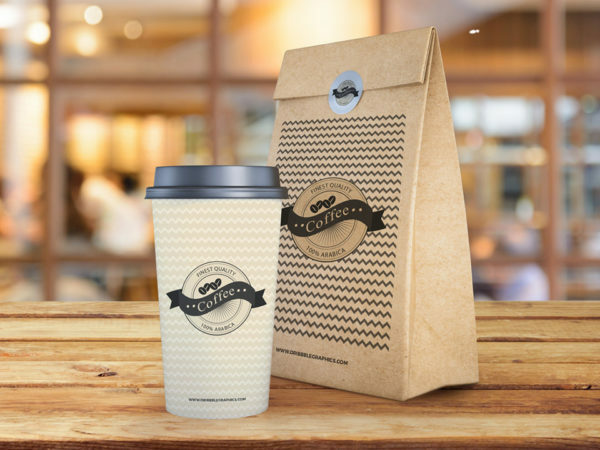 Download Free Milk Bottle Packaging Mockup. 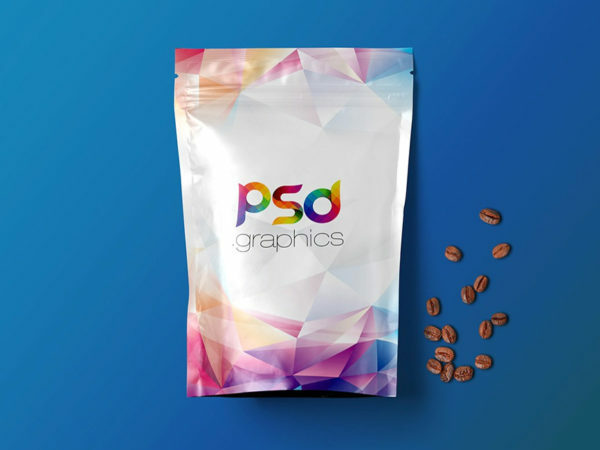 This free mockup psd file are using the Smart-Object, so you can replace the milk bottle art work easily and quickly. 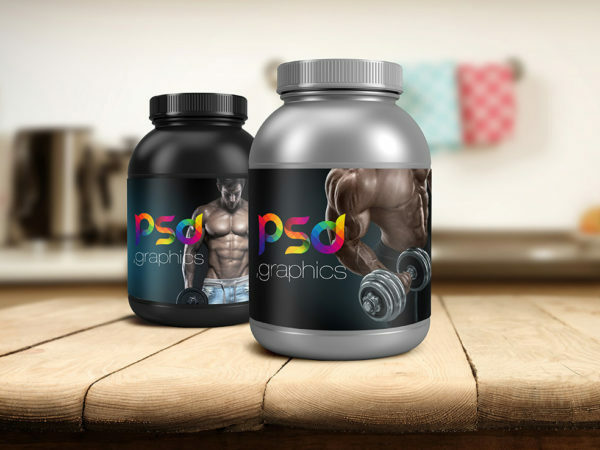 Awesome work done PSD Freebies. 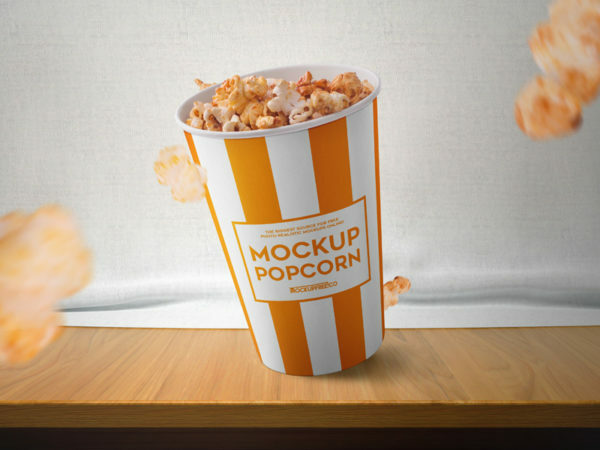 Download Free Medium Popcorn Bucket mockup. 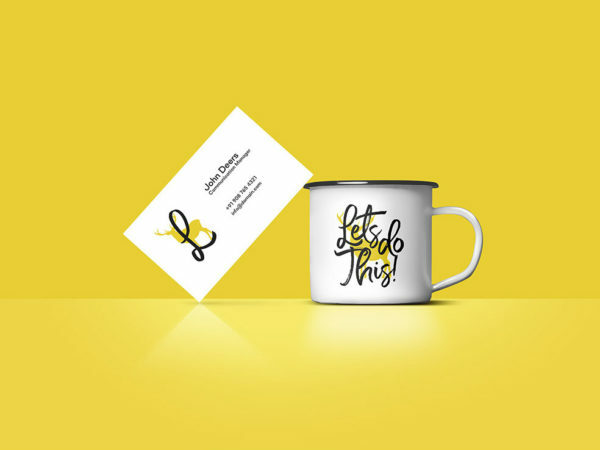 You can change the bucket design as well as the background with the help of smart objects. 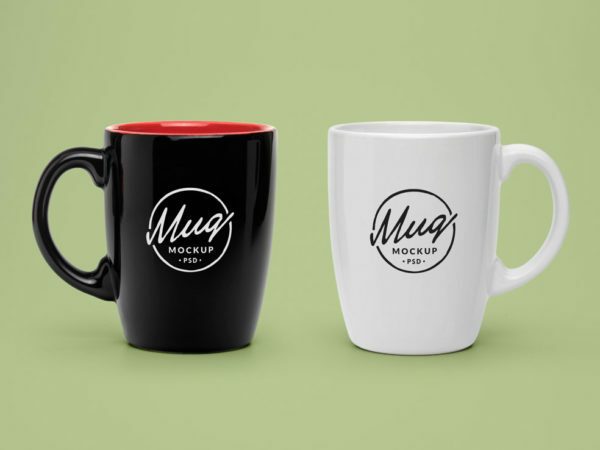 Good work done by MockupFree. 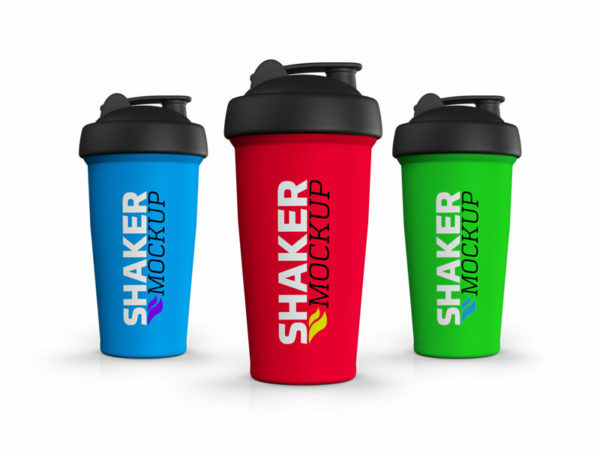 Download Free Protein Shaker Sports Bottles PSD Mockup. 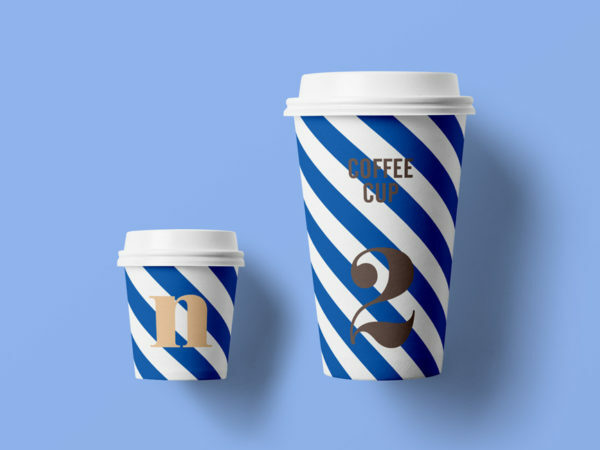 You can change the Bottle design as well as the background color with the help of smart objects. Good work done by Pixaroma.